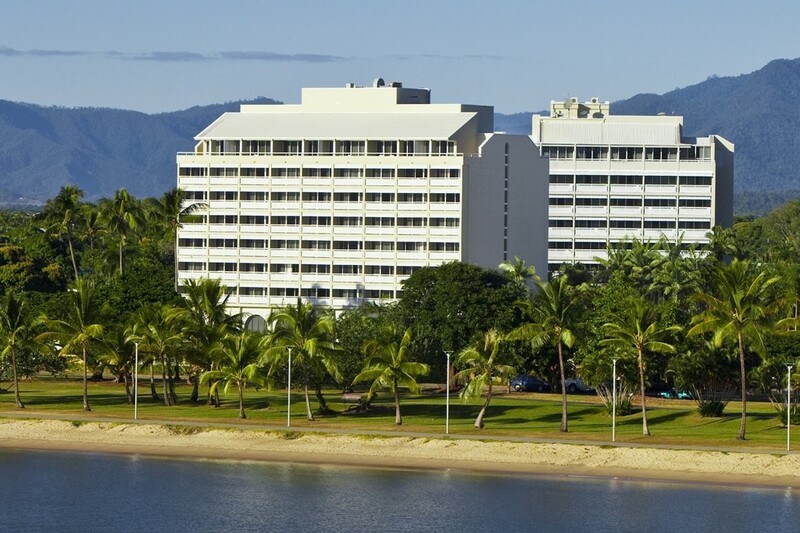 Cairns, Australia, 2015-6-26 — /Travel PR News/ — InterContinental Hotels Group (IHG®), one of the world’s leading hotel companies, has signed a management agreement with Taisei Kanko Australia Pty Limited for the 173-room Holiday Inn Cairns Harbourside. The hotel, currently operating as the Mercure Cairns Harbourside will undergo refurbishment before opening as a Holiday Inn later this year. It will be the eleventh Holiday Inn hotel in the country. Located at the northern end of The Esplanade in Cairns – a key access point for the Great Barrier Reef – Holiday Inn Cairns Harbourside will particularly appeal to guests on holiday looking to experience the World Heritage Site. The hotel also enjoys close proximity to Cairns Airport and is a short distance from the scenic Cairns waterfront and harbour. Guests staying at Holiday Inn Cairns Harbourside can enjoy the hotel’s all-day dining restaurant, while families can make the most of the Holiday Inn brand’s ‘Kids Eat & Stay Free’ programme* which provides young travellers with all inclusive meals during their stay. Guests can also relax at the hotel’s pool and spa before heading out for the day’s activities and then kick back at the bar and choose from an exciting new menu of signature cocktails and bar snacks as part of IHG’s BAR150 programme. The hotel, which is a short 10-minute walk from the Central Business District, will provide business guests with what they need to get the job done with a range of facilities including four meeting rooms and a 24-hour business centre. One of the world’s most well known hotel brands, IHG has nearly 1,200 Holiday Inn hotels open across the globe, and 267 hotels in the company’s global pipeline. There are currently 10 Holiday Inn hotels open in Australia. Across Australia, IHG currently has a total of 24 hotels open across three brands: InterContinental®, Crowne Plaza® and Holiday Inn, with a further five hotels in the pipeline due to open over the next three to five years. This includes the launch of the Holiday Inn Express® brand in Sydney’s North Ryde next year. This entry was posted in Business, Hospitality, Hotels, Travel Management, Travel Services, Travelers and tagged Hidenori Kado, Holiday Inn Cairns Harbourside, InterContinental Hotels Group, Karin Sheppard, Taisei Kanko Australia Pty Limited. Bookmark the permalink.